3D Joy Quilt - going batty! 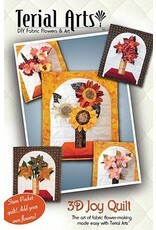 Our Joy quilt features stem pockets to slip any of our full size flowers into. Flower pattern not included. The Joy Quilt top is made with fabric treated with Terial Magic (Item# TA11001) which allows the single ply fabrics to be layered onto the quilt and top-stitched down. This makes for a very fast & easy quilt and gives it wonderful shadow lines. 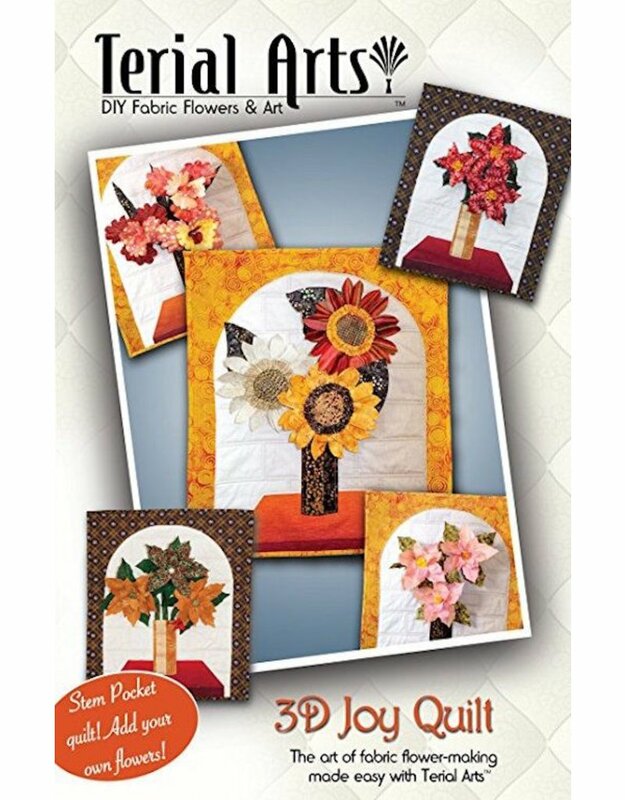 Purchase any flower pattern for use on your quilt. Measures 22"x24"